Some joints are ‘held together’ primarily by the shape of the bones (i.e. hip). Other joints are primarily ‘held together’ by muscles (i.e. shoulder). 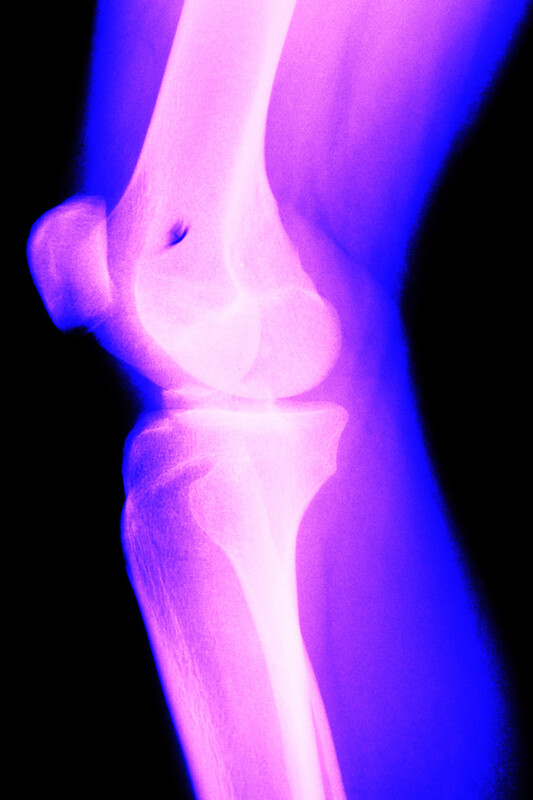 The knee is held together primarily by ligaments. If any of these ligaments becomes too long through stretching,, abnormal biomechanics or trauma, the knee will have difficulty tracking correctly. The bones will tend to move in ways where they can pinch, scrape or tug on other tissues that normally don’t receive this much stress. Of particular concern is abnormal motions that result in damage of the minisci. When these get damaged, it is typically thought of as permanent and the beginning of the long slow process of developing osteoarthritis of the knees. Prevention is by far the best approach to long term knee health. One way to maximize knee health is by taking care to prevent the ligaments of the knees from becoming too long through abnormal biomechanics. Pathologically stretching out the ligaments of the knees through abnormal biomechanics is actually quite a common situation. Think of how many people you know with: dropped arches; feet that pronate; ankle sprains; achilles tendonitis; ‘knock knees’; bow legged; tight hamstrings; weak quadriceps, etc. Each of these can puts excessive strain on the ligaments of the knees which will eventually result in them being lax and causing abnormal knee mechanics. Prevention can be assisted by regularly checking for muscle imbalances in the knees, ankles and hips. When caught early enough, correction can be as simple as a few weeks of the right exercise. Let go just a little too long, and you could be looking at a lifetime of problems. Are you a health care provider who does individual muscle strength testing or treatment? Consider joining our free DxProvider Data Base service. Fill out two short forms and you will be on our referral list when we receive inquiries for your type of expertise in your area. Contact the DxF to schedule a screening event that evaluates muscle strength balance in the knee region.